For several years, Webself have been offering the ideal tool to create your free website easily. Thanks to the work of our graphic designers, who have created hundreds of templates, over 3 million websites have been created. 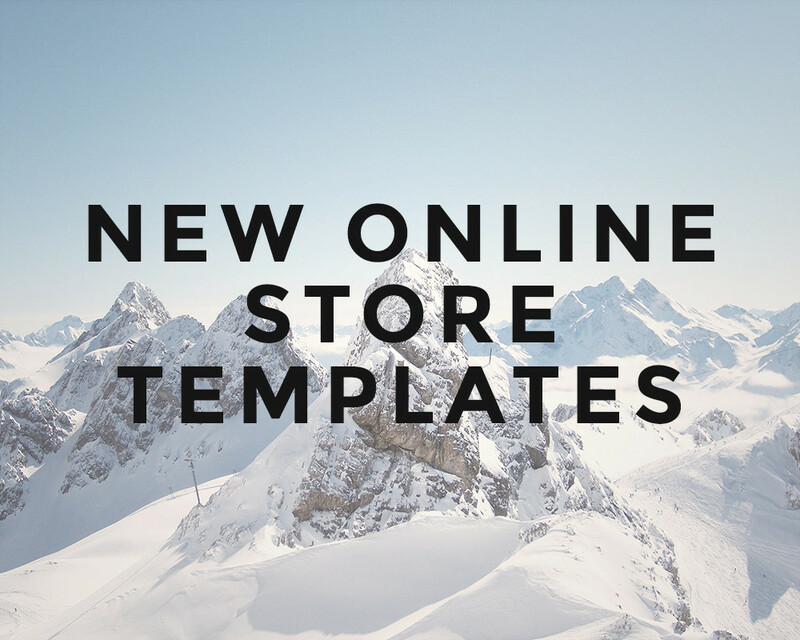 Recently, we introduced our new online store feature and so we had to also create some new templates that would help in the creation of your e-commerce websites. So here are some of our favorites, we hope they will give you all the inspiration you need to create a beautiful personalized website. To see all of our templates, click here. 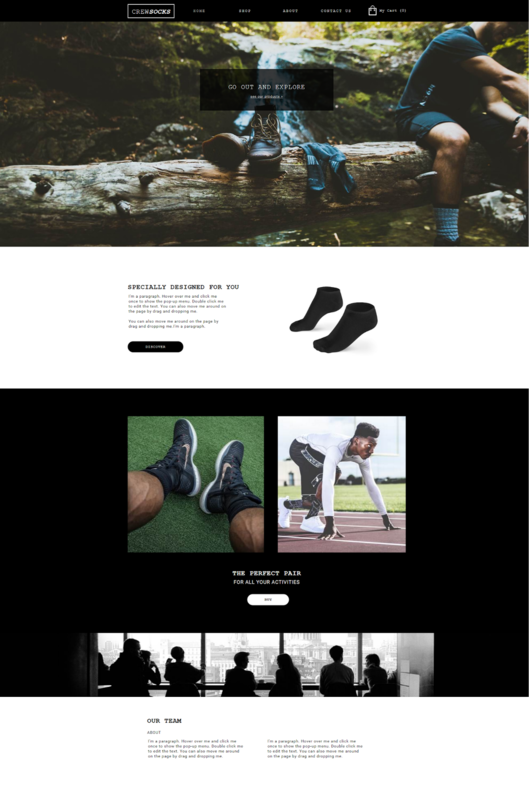 This sock shop template will definitely become a fan favorite. Designed as a long-scrolling website with an online shop tab, CrewSocks will allow you to showcase your products, edit your contact info and introduce your team, all on the same page! Are you offering products for toddlers? This simple yet attractive and fun template will attract many interested visitors! Don’t forget to add nice product pictures and your current promotions! Owner of a shoe store? 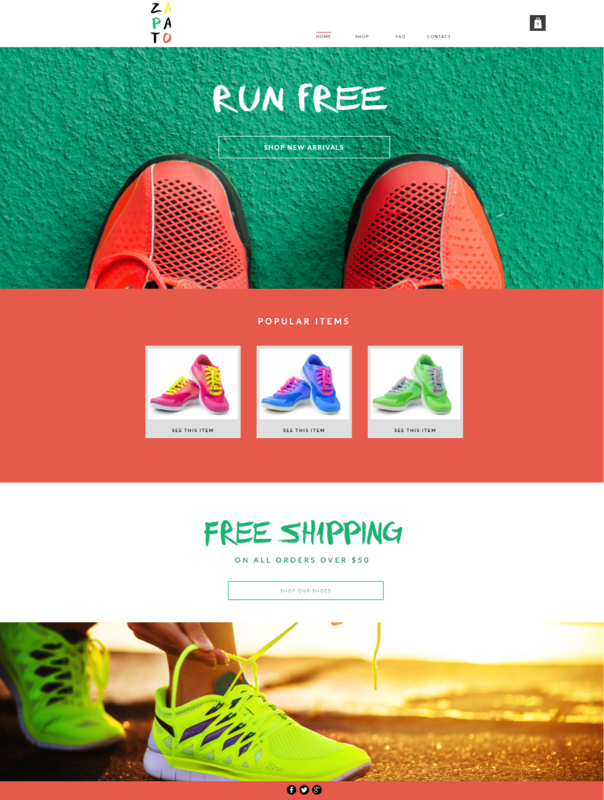 This shoe store template will have customers running to you! Don’t forget to add texts and photos that will satisfy both current and potential clients. Why not include free shipping with a purchase of a hundred dollars or more? So popular, and so tas-tea! Want to sell your tea on the web? 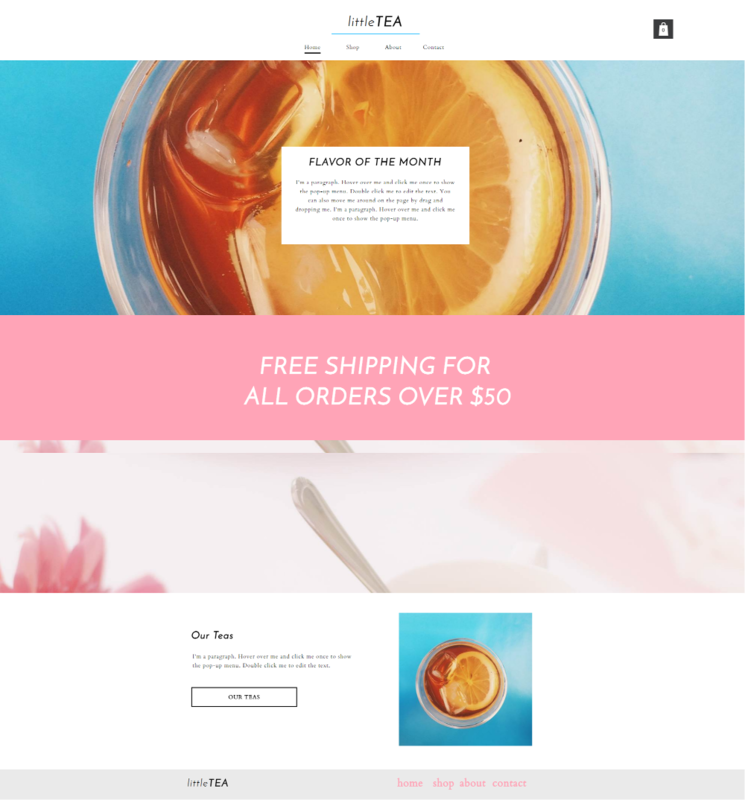 Offer new flavors monthly and use this platform to create a powerful customer base with this beautiful e-commerce template! Are you creative and make crafty objects? 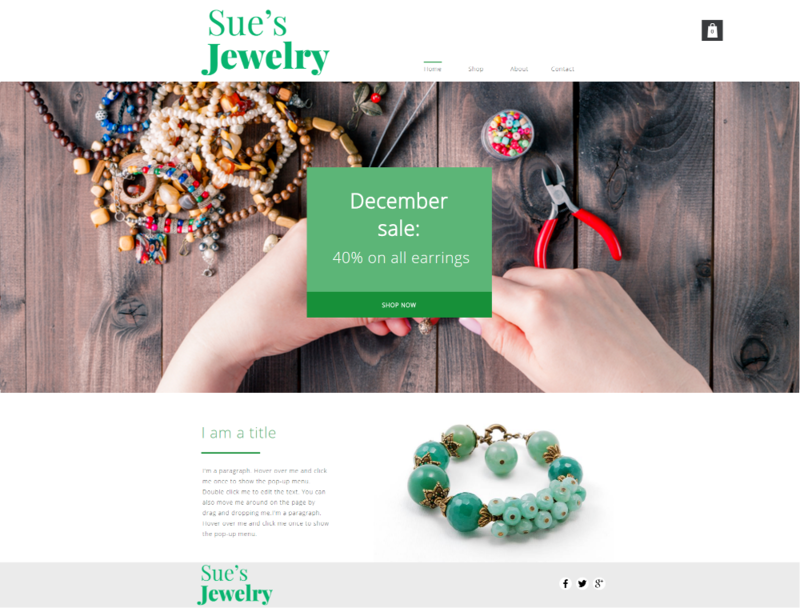 Use this beautiful craft shop template to showcase your talent in addition to selling some of your creations on the web. Who doesn't like chocolate? We know we do! 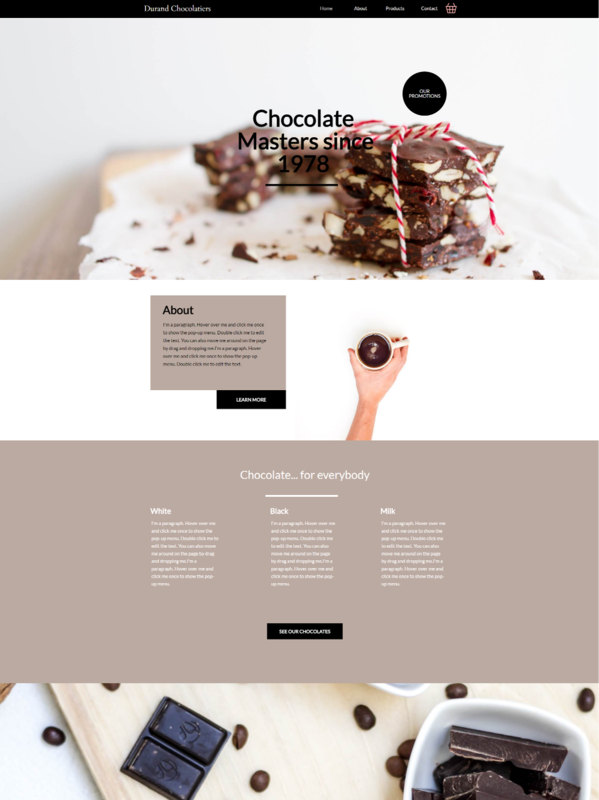 With this chocolate template, you will be able to share your story, keep your customers informed about your promotions and sell your products online. Hard to resist! Your idea deserves a great site, start creating your free website today!